Option 1 – A river float on the Corobicì River is an amazing and unique way to connect your family with Mother Nature. 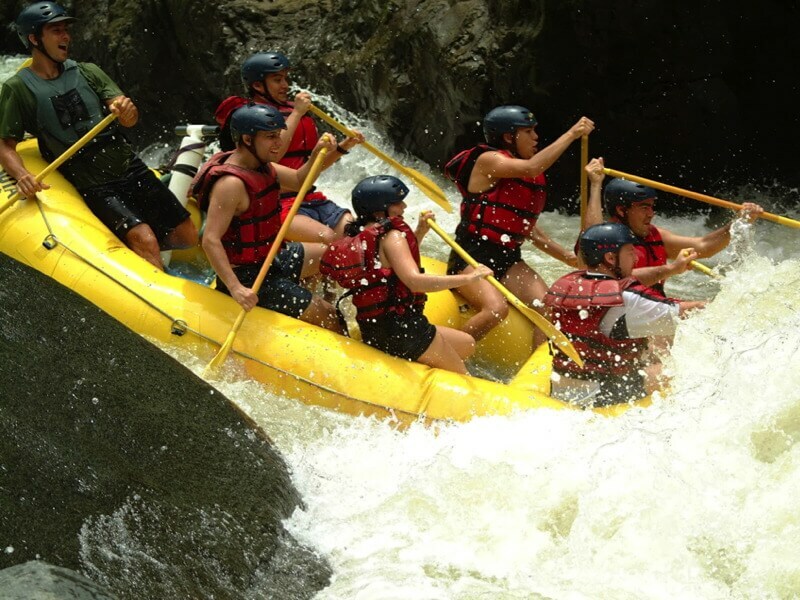 Option 2 – The other option not too far away is the level 3/4 Tenorio River for some real rafting. This will put your adventurous skills to the test. Located 2 hours away from Tamarindo.